"This beautifully-presented set from Malibran is the story in sound of operatic music performed at the Paris Opéra. 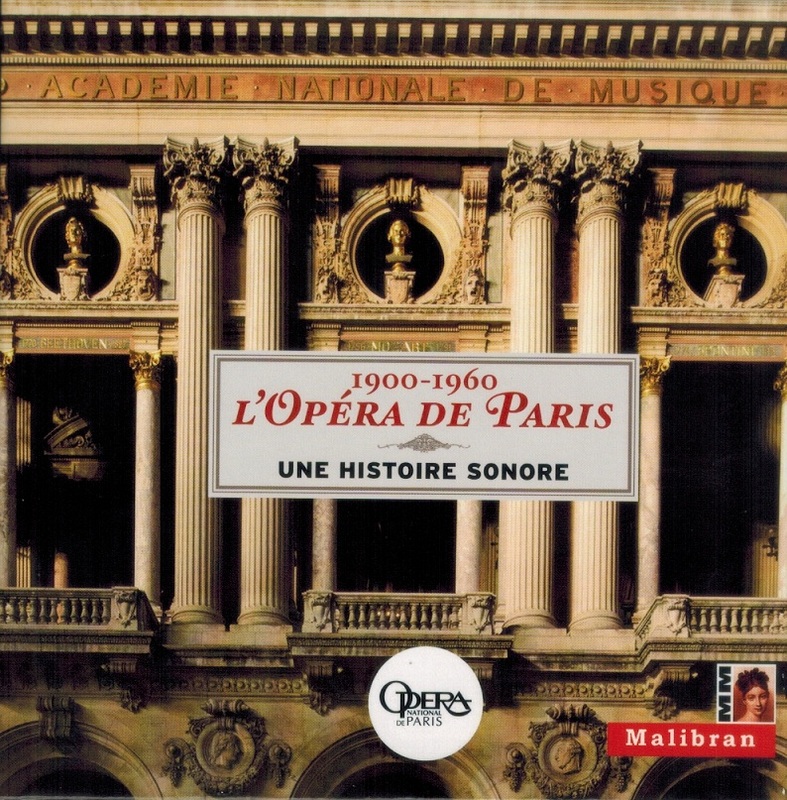 Has there ever been such richness of singing as that from France in the early years of the last century? 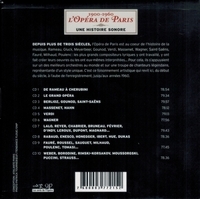 In this extraordinary box of disks there surely lies the glory of French singing. 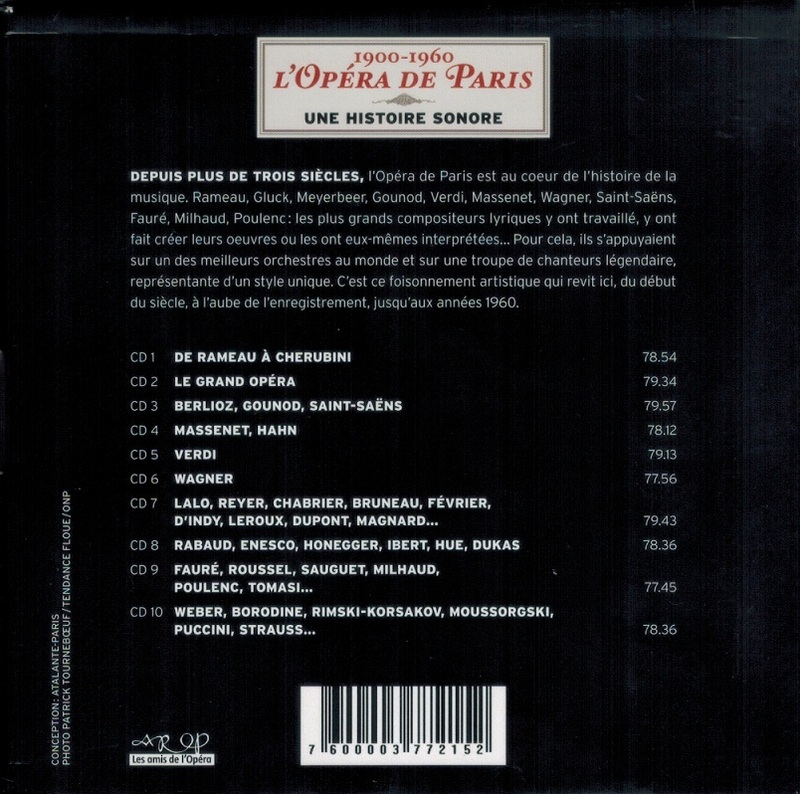 There is a 56-page illustrated booklet giving the history of the [Palais] Garnier and the music performed there. Many congratulations to Malibran for giving us such rich treasures."